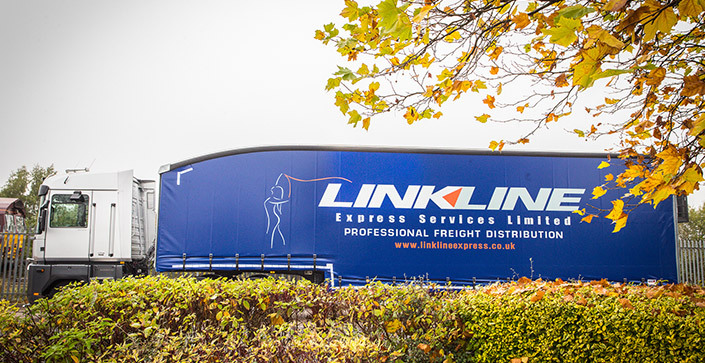 From single pallet consignments, to full loads – Linkline’s Irish service ensures a swift and direct solution into both Northern & Southern Ireland. Services range from 24-72 hours and are fully tracked throughout the delivery cycle. 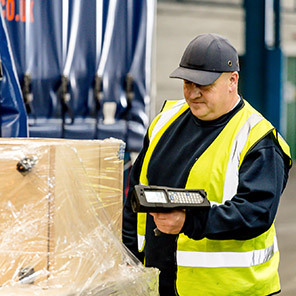 Linkline’s Irish service consists of both mainland UK to Ireland and Ireland to mainland UK – ensuring Linkline offers a competitive reverse logistics solution.